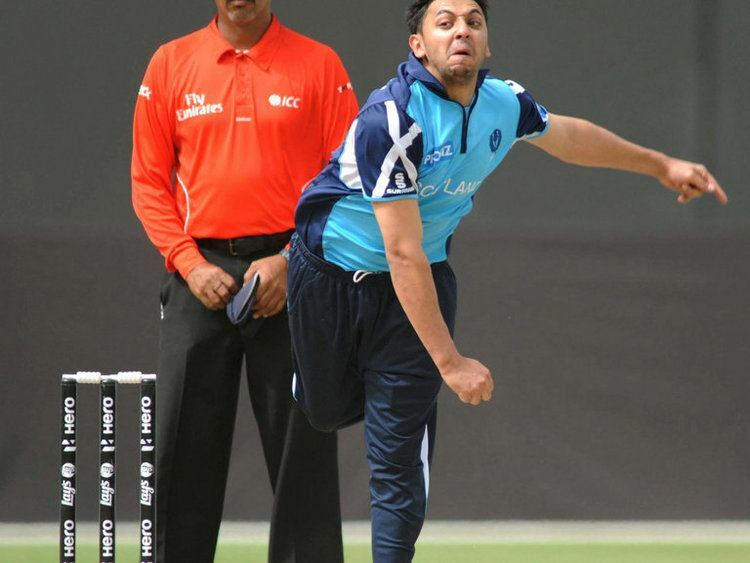 Moneeb Iqbal (born 28 February 1986) is a Scottish cricketer. He is a right-handed batsman and leg-break bowler. Having first represented Scotland in 2002, making his debut at the age of fifteen in the 2002 Under-19 World Cup, he represented the national team in the same competition in 2004 and 2006. Though he scored a duck in his first match for the Scottish team, he finished the competition with an average nearing 20. He performed better two years later, when he hit his first half-century, and played once again in 2006. 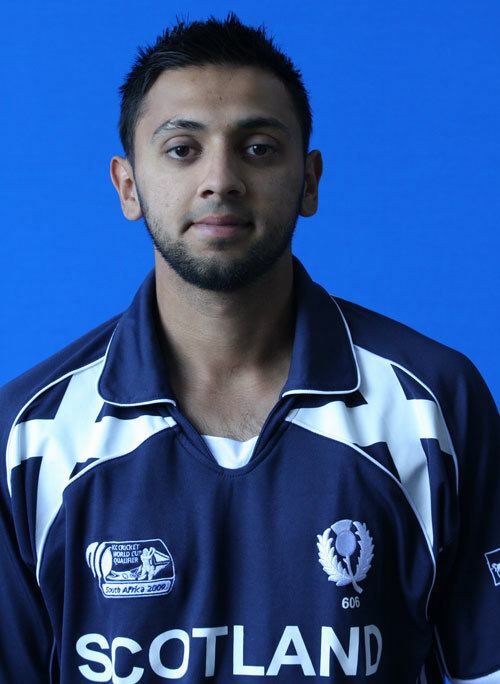 At the time of his first international fixture, Moneeb was the youngest cricketer ever to represent Scotland in an international. He became a member of Durham's cricketing academy in 2004, and played his debut first-class match in May 2006, having represented the Second XI since 2004. Iqbal is a lower-order batsman for the second team, and plays in the tailend in first-class cricket. Iqbal's brother-in-law, Mohammad Ramzan, is a onetime Pakistani Test cricketer.